Duncan’s paid parking equipment is used in some of the world’s most “intelligent” parking sites, and is integrated with pay by phone apps, vehicle sensors and officer handhelds. Duncan Solutions has many years of experience installing and managing vehicle sensors in parking sites. Today, we provide the most accurate, trusted sensing technology available, used to guide drivers to vacant spaces, and officers to overstay vehicles. 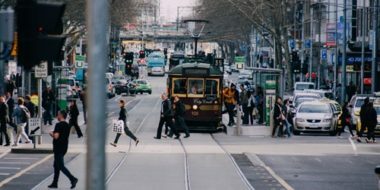 For over 30 years, Duncan’s AutoISSUE infringement issuance application has been used to enforce parking, traffic and other local laws for Cities and other Authorities. AutoISSUE is an essential part of the integrated suite of technology products. 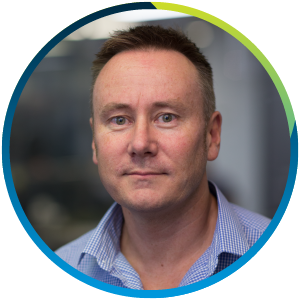 Duncan’s fixed and mobile licence plate recognition system is an extremely effective way of monitoring, and automating the enforcement of, on-street and off-street parking sites. From Cape Arid to Peak Charles, the South Coast division of Parks and Wildlife WA has a lot of ground to cover. With Duncan Solutions’ help, it’s getting far easier. Duncan’s network of parking equipment transact over 10 million Visa/Mastercard/American Express transactions each year. 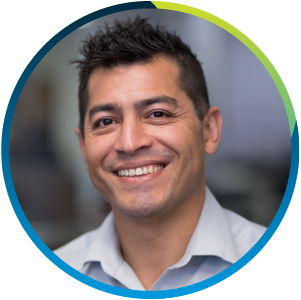 All Duncan payments are processed via our PCI DSS Level 1 certified environment, hardware and software. Our Level 1 status requires annual certification by a certified PCI authority. All of our parking devices and supporting software and processing protocols are certified for PCI Compliance Level 1, the highest level of certification available. 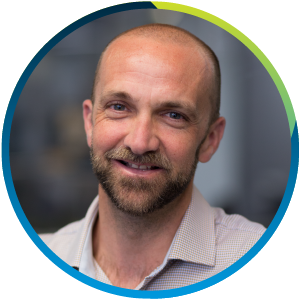 To remain Level 1 compliant, Duncan is subjected to annual on-site reviews by external auditors, and is required to undergo regular network scans by an approved scanning vendor. EMVCo established the Terminal Type Approval process to create a mechanism to test compliance with the EMV Specifications. 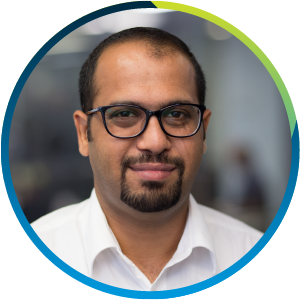 Type Approval provides an increased level of confidence that interoperability and consistent behaviour between compliant applications have been achieved. The Level 1 Type Approval process tests compliance with the electromechanical characteristics (contact) or the analog characteristics (contactless) and logical protocol requirements defined in the EMV Specifications. The Level 2 Type Approval process tests compliance with the application requirements as defined in the EMV Specifications. Contact Level 1 and Contact Level 2 Type Approval processes are based on EMV Version 4.x Chip Specifications. Duncan Solutions maintains Level 1 and Level 2 Certifications. 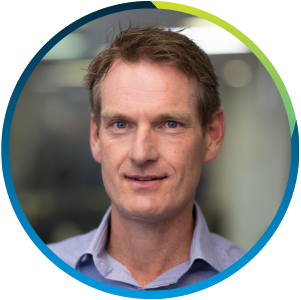 Duncan Solutions maintains “AS/NZ ISO 9001 Quality Management Systems” accreditation. 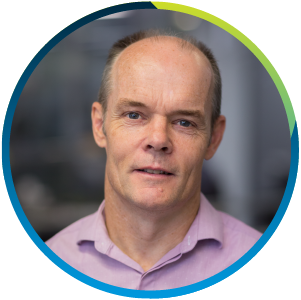 Duncan places significant value on ensuring that all aspects of our product and service delivery have pre-defined quality standards, and that these standards are upheld during and after project delivery. Duncan’s major sub-assembly component suppliers are also accredited to the same AS/NZ ISO 9001 Quality Management Systems standards. 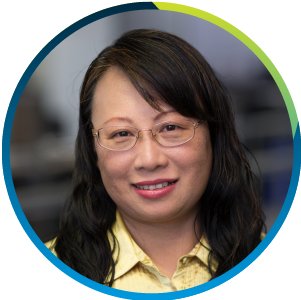 Duncan Solutions ensures that we provide a safe and healthy working environment for our employees, partners and customers. 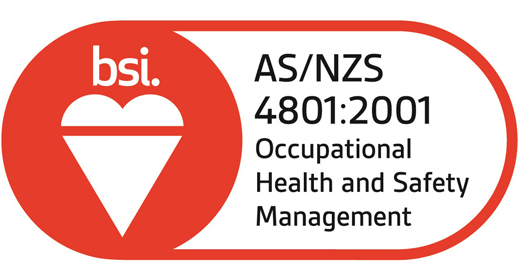 Duncan Solutions has achieved “AS/NZS 4801 Occupational Health and Safety Management” accreditation. Providing a safe place of work for our employees and subcontractors is central. 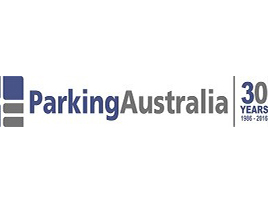 Duncan Solutions is a member of Parking Australia, the national body representing the interests of the parking industry in Australia. 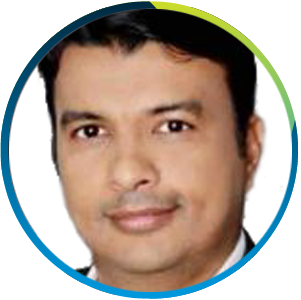 Their purpose is to provide leadership, education, technical and other information to all parties who my be associated with our industry. 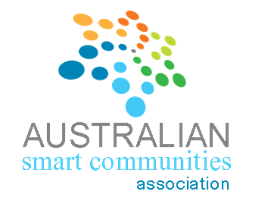 The Australian Smart Communities Association (ASCA) is a smart cities facilitator that promotes and advises on how to empower communities using new, sustainable and innovative solutions. 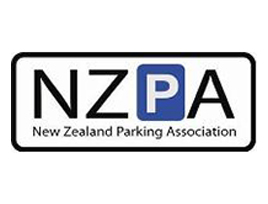 The New Zealand Parking Association connects parking professionals across NZ. 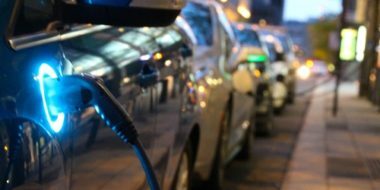 It provides up too date industry knowledge and support, legislative information, and information regarding the latest technological trends in paid parking, vehicle monitoring, and enforcement. In 2019, technological advancements are showing no signs of slowing down. As such, smart parking technology has also evolved. What are the changes? More and more cities are making moves to become smarter. As such, there are countless examples of smart city technologies everywhere. Can you spot them? 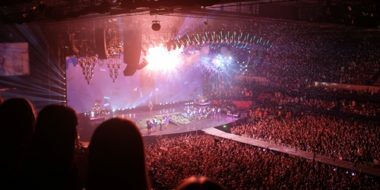 While attending large events is fun, it doesn’t come without its issues, especially for those who have to drive in. Can smart parking solutions help?